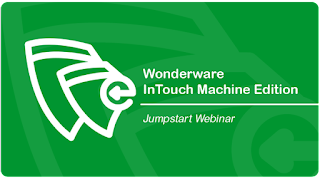 Welcome to the Schneider Electric Software Jumpstart Webinar. Are you new to Intouch Machine Edition and just want the basics? You're in the right place. We'd like to invite you to take part in our crash-course webinar to get acquainted with InTouch Machine Edition. The webinar will be followed by a Q&A session. *Please note that you will require an audio connection on your computer for this webinar. Vote now for Control Engineering’s Choice Awards! What is new in InTouch Machine Edition 8.0?